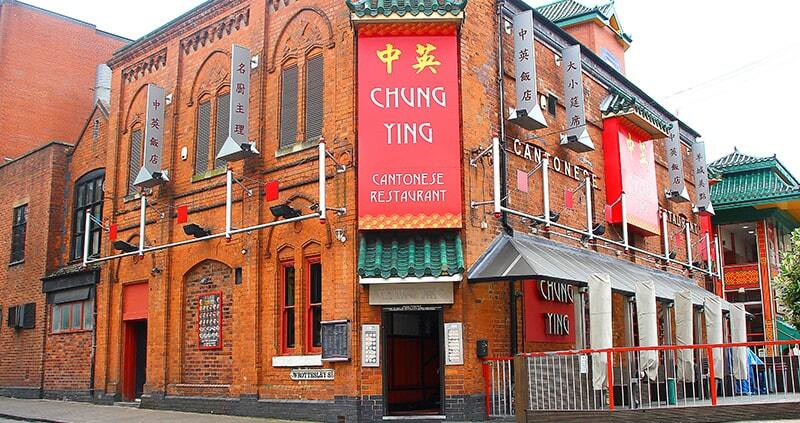 Our three restaurants offer some of the best function spaces in Birmingham. 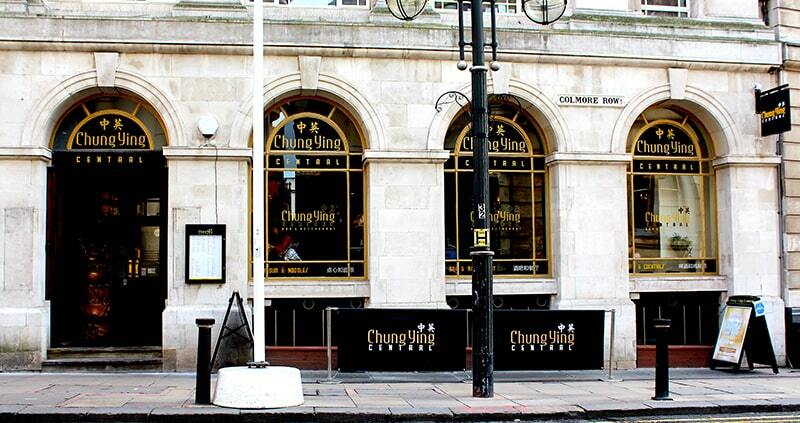 You can hire out our largest restaurant – Chung Ying Garden, which can cater for 420+ guests, or if require a more intimate gathering you can hire a space for 25 people at Chung Ying Central. Each restaurant offers up space that is unique and we do our best to tailor our menus to suit your personal needs. Feel free to browse through the pictures showing the space available at each venue or if you prefer, call us up and pop in to have a look around. To see more information on each restaurant simply click 'View details'. You will also find an enquiry form, which you can submit to us with your venue hire requirements.